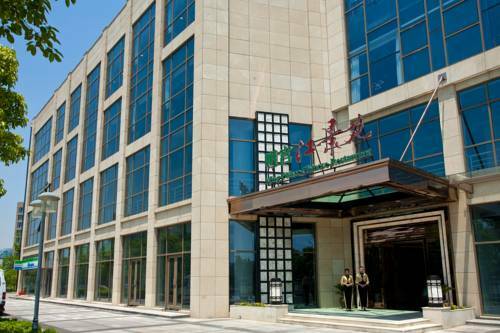 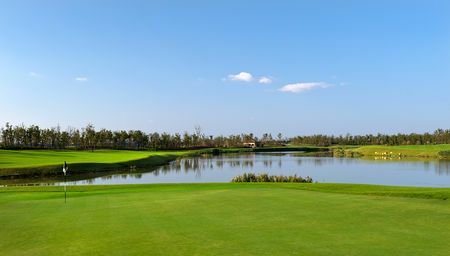 Jack Nicklaus designed this course, which is situated near the Shanghai Pudong International Airport at the point where the Yangtze River empties into the China Sea, and it has since it opened in 1999 earned the praise of countless players and critics. 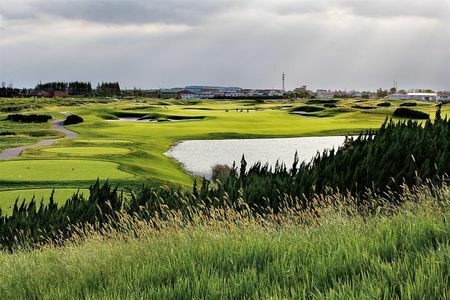 The ocean setting justifies the "links" name, as do the relatively unobtrusive bunkers, natural vegetation, broad fairways and rolling and very fast putting surfaces. 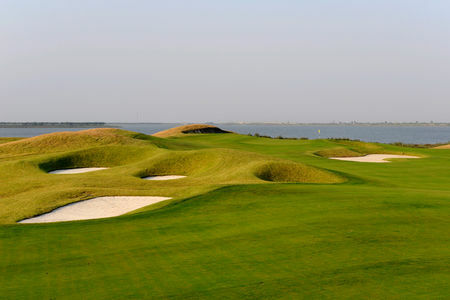 The breezes from the sea will punish those who have a hard time keeping their shots low to the ground. 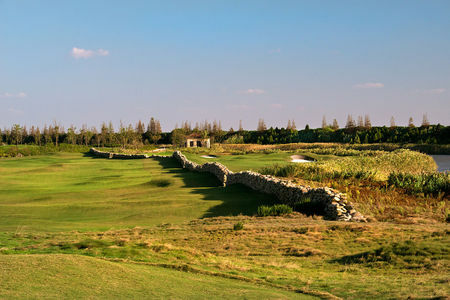 The course is classic Nicklaus: with a length of 6400 meters, it offers challenges without being tricky, since the hazards are all out in the open and none of the shots is obscured. 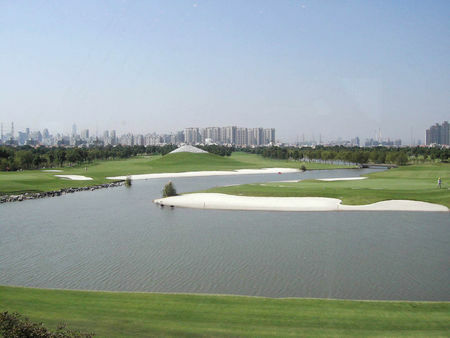 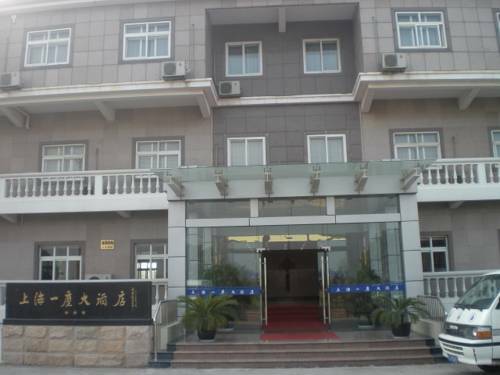 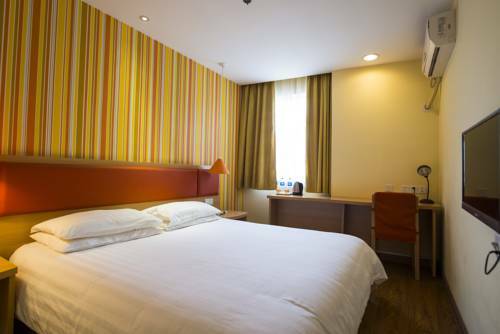 All in all, the conditions and the test of skill here make the Shanghai Links the equal of any in this city that is second only to Beijing in prestige.